We always recommend that our clients travel with travel insurance. We recommend World Nomads travel insurance because its one of the best and is recommended by other tour organizations like Lonely Planet and National Geographic. 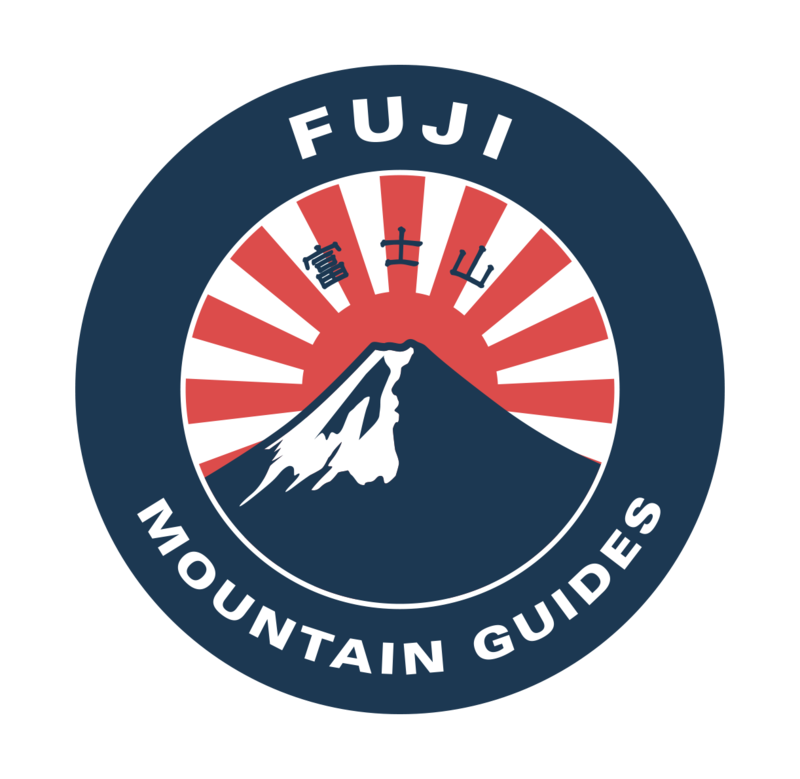 Will I get altitude sick on Fuji? Do I need to bring oxygen?